Cricket Leinster has recently launched an exciting new competition for the 2019 season. 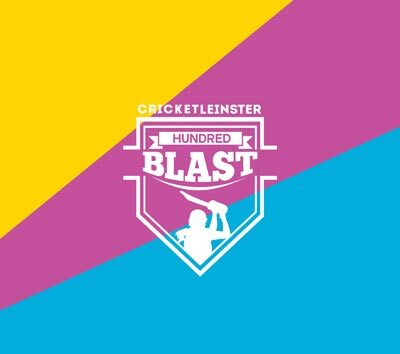 The Hundred Blast League will see a minimum of 45 female players, aged between sixteen and twenty-one compete in a nine-match series over three competitive days this summer. Where possible, these games will be hosted in clubs that have been identified as catchment areas to grow women’s cricket. To identify multiple pathways for youth players to feed into Super 3 squads. Registered players from the 2018 season who meet this age criteria have been identified and contacted to register interest. It was agreed to look at players not currently catered for in the Irish set-up, so players in this age category already training with the performance squad, national academy or Irish U19s have been excluded. Sue O’Connor (Tournament Organiser) was surprised to see the high number of players in this age category within Leinster. "I naively thought that female players interested in additional cricket matches,outside of the club leagues,were being catered for. All sports struggle to keep this age group engaged so it’s important to ensure we provide an opportunity for players to remain in the sport, transitioning between youth and senior cricket.This is a fantastic initiative from Cricket Leinster and I’m excited to be involved." Ireland International and Pembroke player Kim Garth is looking forward to the competition. "Players develop at different ages and others take a while to come out of their shell and gain confidence. I’m excited to see these players in action, playing with peers, for enjoyment and for the love of the game. Cricket is such a fantastic game and it should be a sport available to all, whichever level they want to play at.There could be some hidden gems on show." Cricket Leinster will announce squads, playing schedule and match venues shortly. Another exciting development as part of our expanding Cricket Leinster cricket programme for 2019.